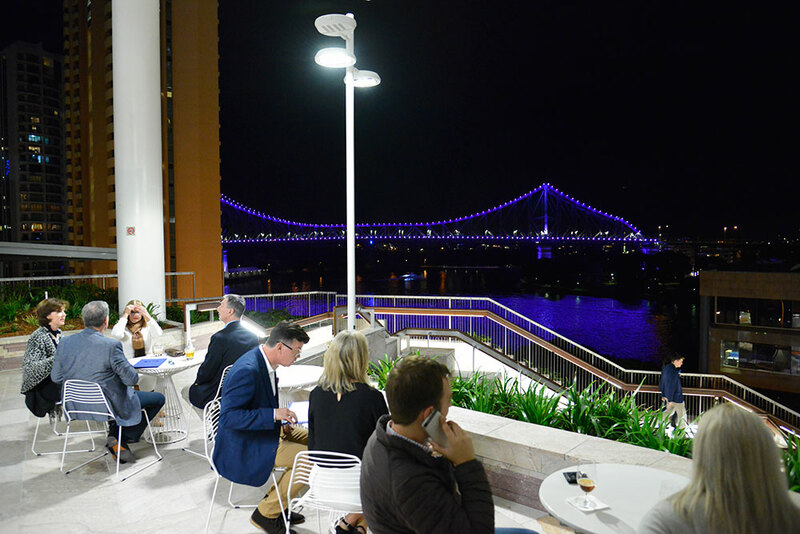 Otto, a long-established icon of Sydney’s dining scene has taken up residence in Brisbane’s first high rise public park with royal box seat views of the Story Bridge. 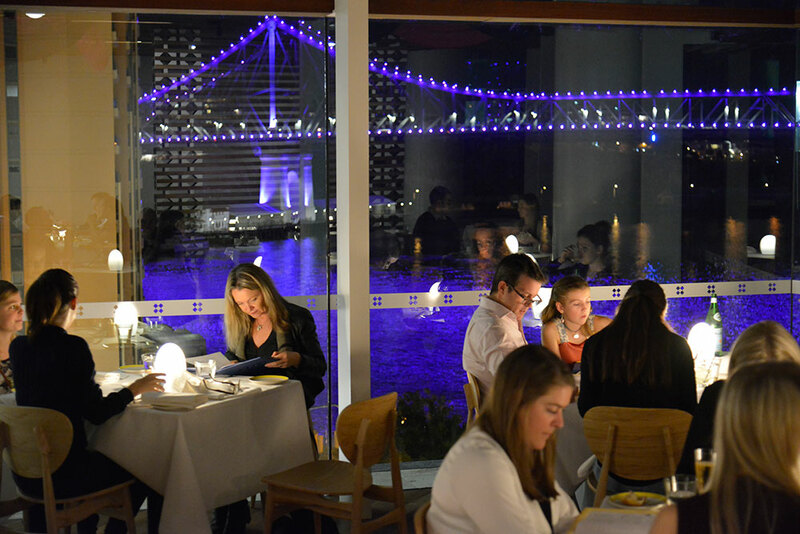 The contemporary Italian ristorante, a resident of the six-star green Grocon tower, features ceiling to floor glass walls with a terrace that enjoys views across the Customs House dome to Kangaroo Point, the Howard Smith Wharves, Brisbane’s river walk and the cliffs of New Farm. 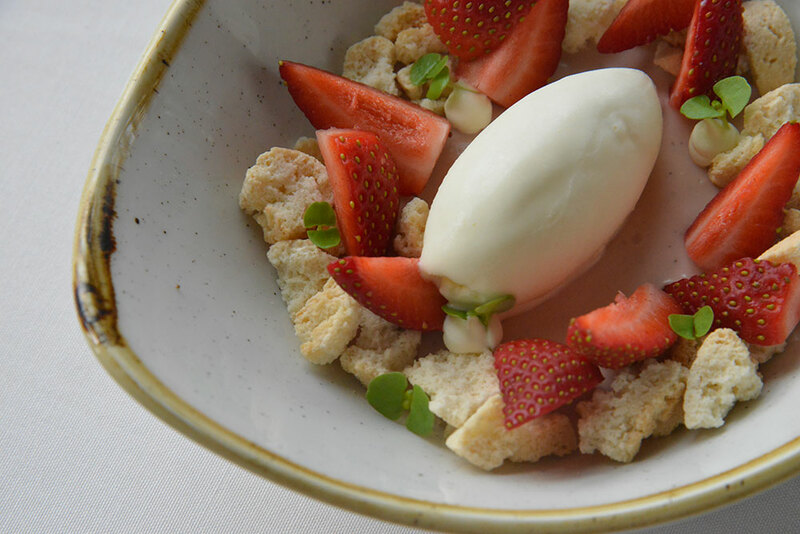 Jaw-dropping vistas and stunning décor aside (think purple twirling lampshades and carved wooden screens), the fabulous food at Otto, a triumph of refined Italian cuisine made with the very best of Australian produce, is reason alone to visit. To start with, Assaggi (tasters) include Cariofi (delicious Fried Sardinian Globe Artichokes with lime mayonnaise) or Affettati e Grissini (mortadella, San Danielle Prosciutto, Wagyu Bresaola and hand-rolled grissini). For Primi Piatti (entrée) must try is the longtime signature Otto dish - Carpaccio di Manzo (Riverina Angus Beef with truffle dressing, aioli, capers, parmesan and baby rocket), while other options include Fiori di Zucchini (zucchini flowers, ricotta and pecorino, tomato confit and eggplant) or Crudo di Dentice (snapper crudo, pink grapefruit, chilli, pomegranate and red vein sorrel). 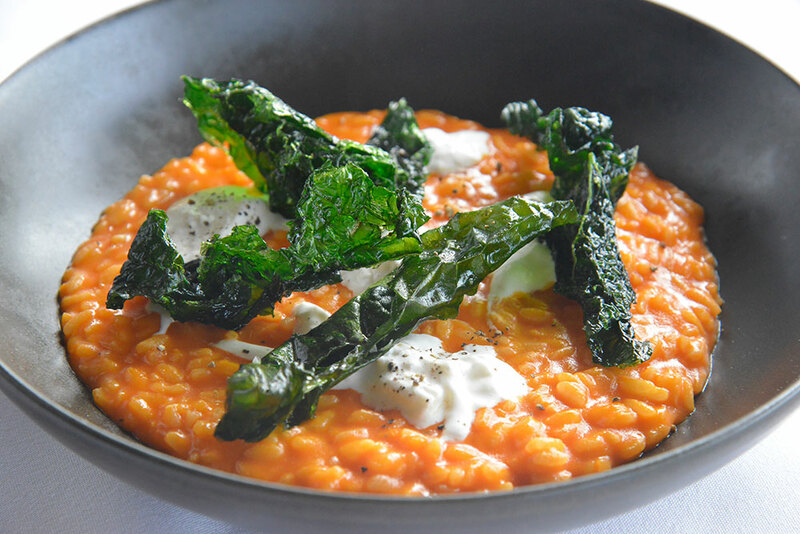 As for the Paste e Risotto course, diners can choose from the likes of another long-standing Otto dish – Strozzapreti (twisted pasta, banana prawns, garlic, chilli, black olives and calamari sauce), Gnocchi with Braised Rabbit and gremolata, the highly recommended Tagliolini (black and white long pasta with Moreton Bay bugs, cherry tomatoes, chilli and basil or Risotto (Aged Acquerello rice, capsicum and Straciatella cavolo nero). 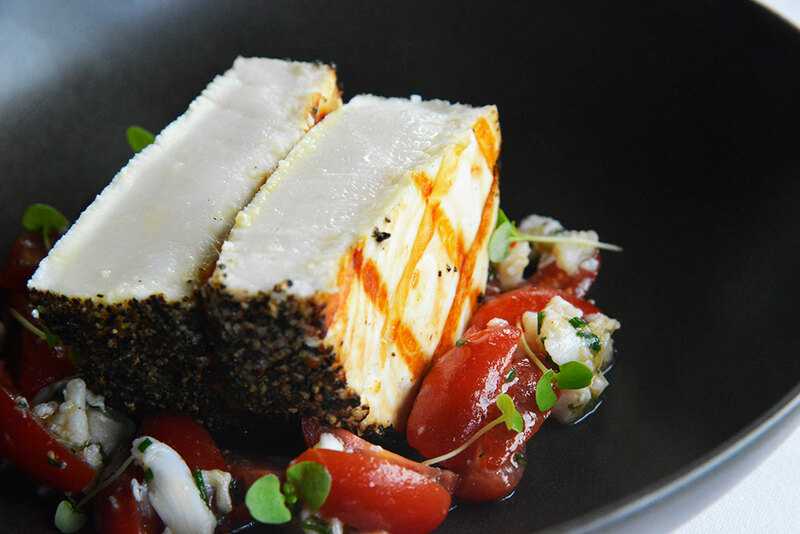 From the Grill, there’s choices such as Maiale (Byron Bay Berkshire pork cutlet, cauliflower, char-grilled cos and balsamic) or Pesce Spade (Pepper crusted Swordfish, Noosa red tomatoes, crab and basil). 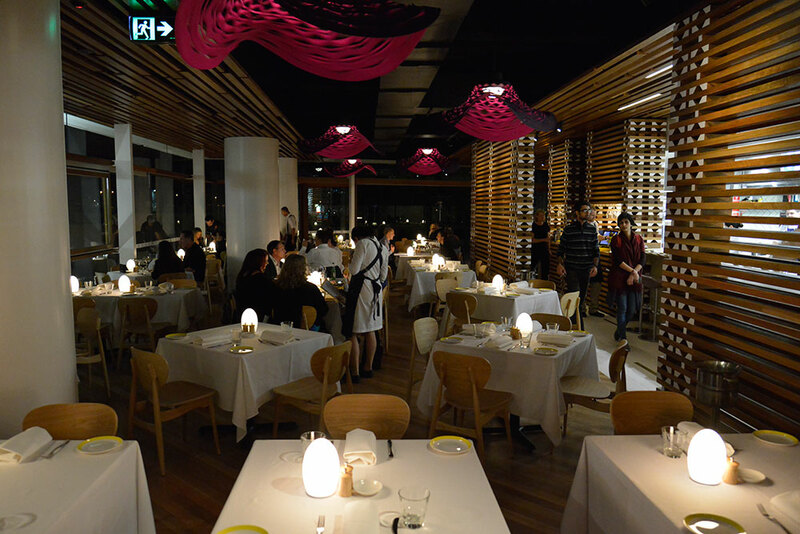 And for Secondi Piatti (mains) there’s dishes such as the recommended Polletto (Butterflied Spatchcock, pancetta, potato, char-grilled lemon and rosemary) or Wagyu ((Tajima Wagyu short rib, pickled carrots, cucumber and salsa verde). Meantime Contorni e Salate (sides and salads) include Finocchio (Salad of fennel, orange radicchio, white balsamic and extra virgin olive oil), Caprese and Purea di Patata (Potato Puree). 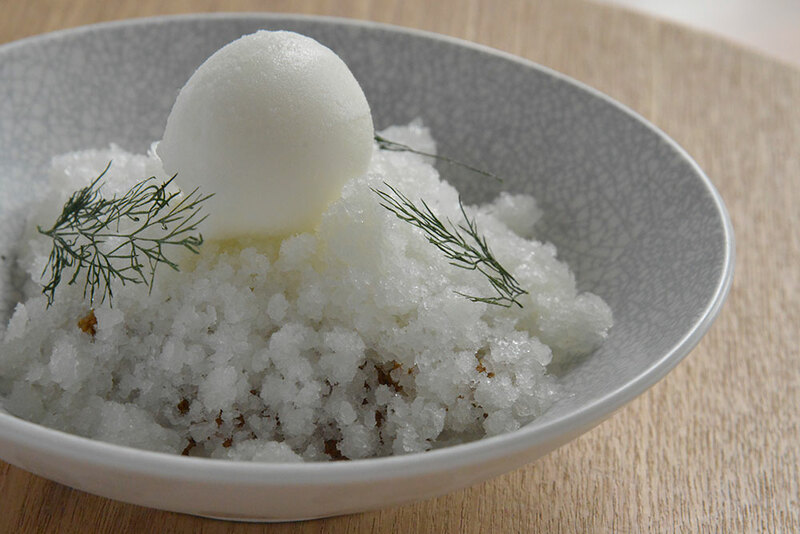 Lastly diners can finish with divine Dolci (desserts) such as Panna Cotta (strawberry panna cotta, Amaretti biscuits, strawberries and yoghurt gelato), the lush Limone (Lemon custard, crumble, fennel granita and lemon sorbet) or the refreshing Mandarino (mandarin sorbet, Campari granita and citrus), or Formaggi – a choice of cheeses such as Casa Madaio Canestrato (Sheeps milk cheese from Basilicata, Italy) or Berrys Creek Riverina Blue (Buffalo milk cheese from Gippslan, Vic) served with quince paste, flat bread and fruit bread. 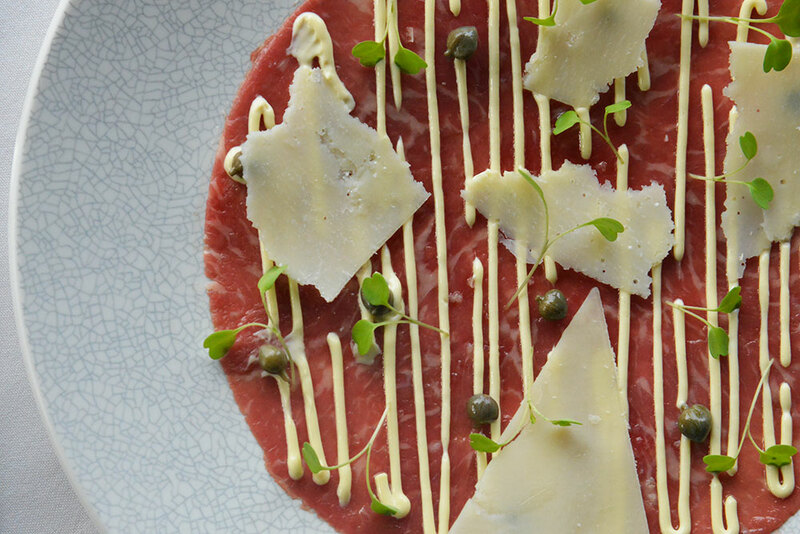 The wine list is every bit as impressive as the food menu with a handful of premium Australian and Italian wines available as a taste or full glass, thanks to the Coravin system (where wines can be accessed in small amounts without oxygenating them). The extensive ‘White Italianate Expressions’ menu includes a selection from all of Italy’s wine-growing regions from the North Eastern and Sub-Alpine North West through Central to Southern Italy and the Islands, otherwise a selection of Riesling, Pinot Gris, Sauvignon Blanc and Semillon and Chardonnay hail from Australia’s wine regions and a smattering from France. With regards to reds, a selection of Rosato and Pinot Noir are from Piedmont and Tuscany, as well as Australian Grenache, Shiraz, Cabernet Sauvignon and Merlot. From the cocktail list the Aperitivos include Bellini and Aperol Spritzer a few Martini style such as the Sicilian Daiquiri, Mixed and Long such as the signature OTTO Mule (Ketel One vodka, ginger beer, fresh lime and mint) and La Dolce Vita such as the Tuscan Flip (classic chianti with cognac, whole egg and nutmeg). 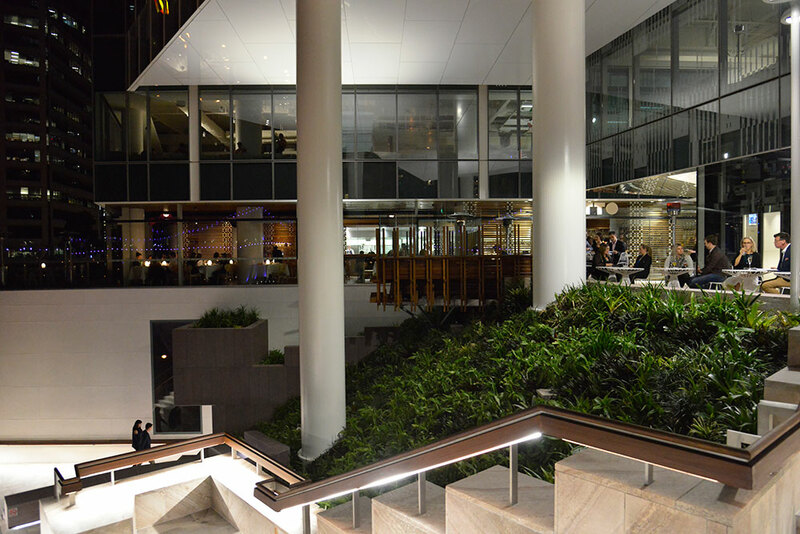 For beer drinkers, Otto shares a lengthy tap line with its outside bar, with draught beers available inside and out including Italian Menabrea, and offerings from Stone and Wood, 4 Pines, Newstead Brewing Co and Fortitude Brewing Cos. 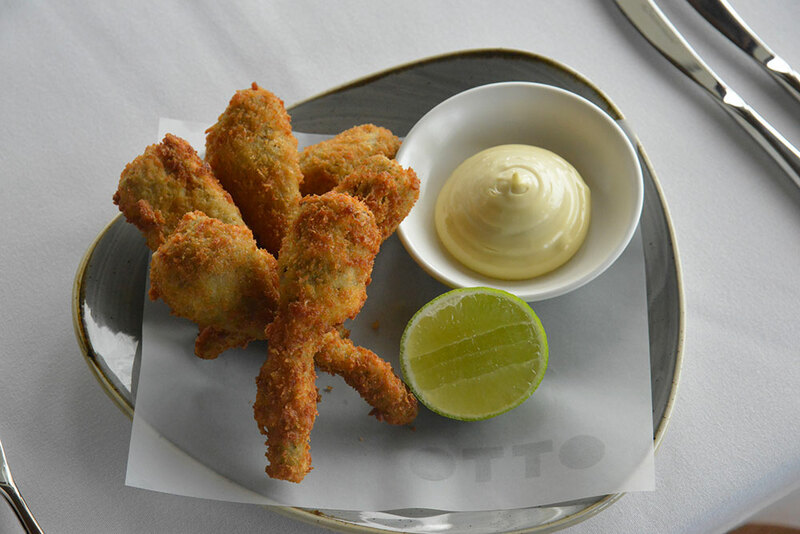 Need to know – Across the ‘park’ outside is Bar Otto which starts the day as an espresso bar with pastries and snacks available, and late in the day is a great place for some after work drinks and bar snacks.